I got these photos of carpet sent to us via email by our client from Lucena City who purchased a red color Wall-to-Wall carpet for their picture booth on Valentines Day. She was very glad with the outcome of their project on a famous Mall in Lucena City. The picture booth they made was so attractive and fantastic to look at. Lovers, friends, and even oldies convinced to take more photographs on the lovely booth. February month is said to be love month. Valentines Day, JS Promenades and various activities for couples are being celebrated. Malls will be full of shoppers, were lovers are always present. 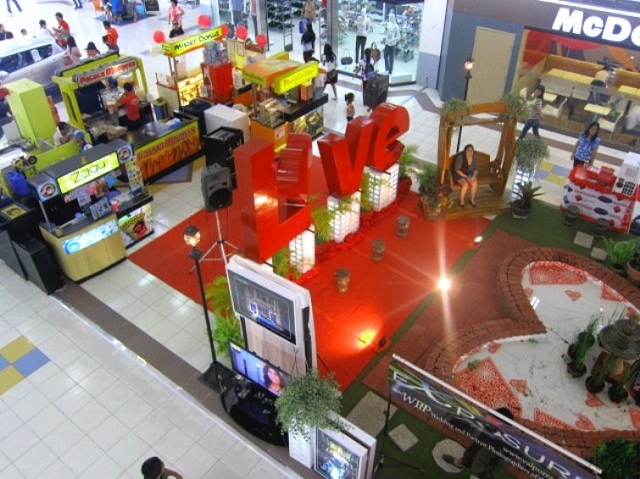 In Valentines season, we often see picture booth, open area for shows and events where anyone can watch for free. Our client from Lucena City Mall Administration held an event whose main goal is to attract attention especially couples. The dazzling color of the red carpet serves as stunning piece for their event. 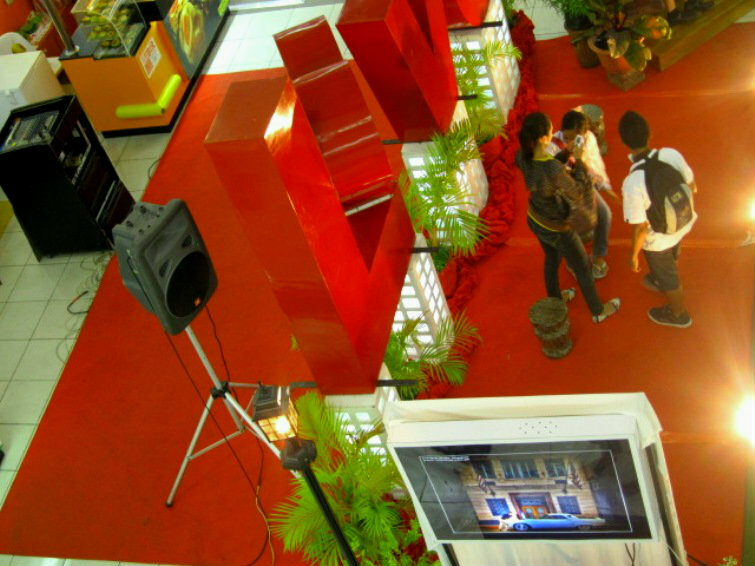 Red carpet catches the attention of shoppers even in far view. Attraction spot in malls is a good way to attract more people to shop at the same time it can also make a huge impact to prospective customers or shoppers. DS Windows and Walls offers 2 types of carpet, we have Wall to Wall and Carpet Tile. We have a lot of options for both types of carpet. For you to see our samples, feel free to visit our kiosk at 2nd level Pacific Mall, Lucena City, 3rd level Robinsons Metro East, Pasig City and 4th level Waltermart, Makati City. We do also have different types of window blinds, accordion doors and vinyl wallpaper. 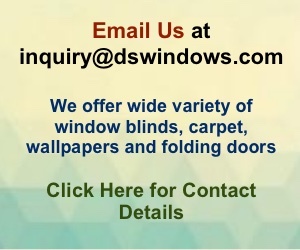 You may reach us at (02) 668-9668 / (02) 893-1373 / (02) 403-3262 / 0916-3113909 or email us at inquiry@dswindows.com. For prompt response, visit our FACEBOOK pages and like us at www.facebook.com/windowblindsphilippines and www.facebook.com/blindsphilippines.